Home » Resources » Where do medicines come from? Pupils learn about infectious disease treatments, and what happens to medicines, and drugs, when they are swallowed, injected or inhaled. Infectious diseases have been treated in a variety of ways in the past and, as bacteria mutate, new medicines will be needed in the future. 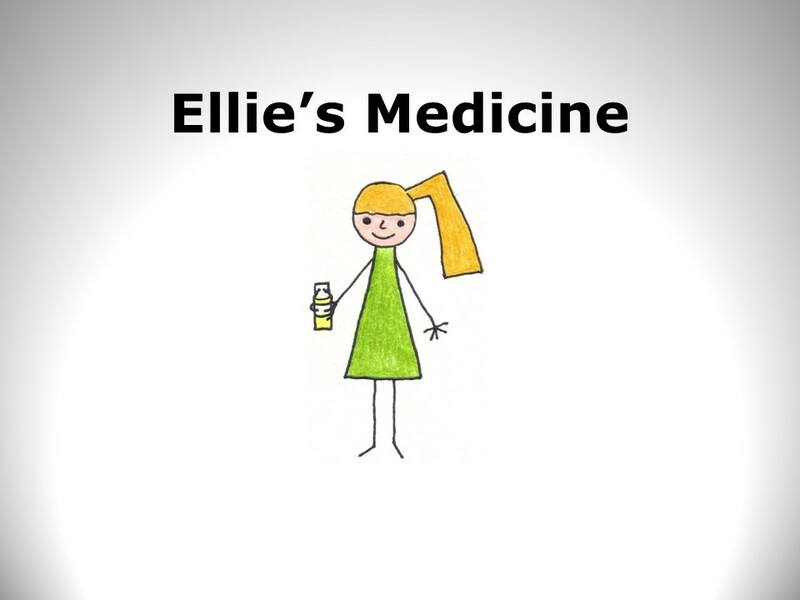 This resource describes how a medicine is made through the eyes of a little girl who feels poorly, falls asleep and dreams. Her dream journey takes her from a visit to the doctors to the scientists who come up with new chemicals which might act as medicines. The story can be used as an introduction into the work on microbes and illness, or as part of the story of "Our Battle against Bacteria" after children have become aware of the role of microbes in causing disease and the need for medicines to help to make us better.